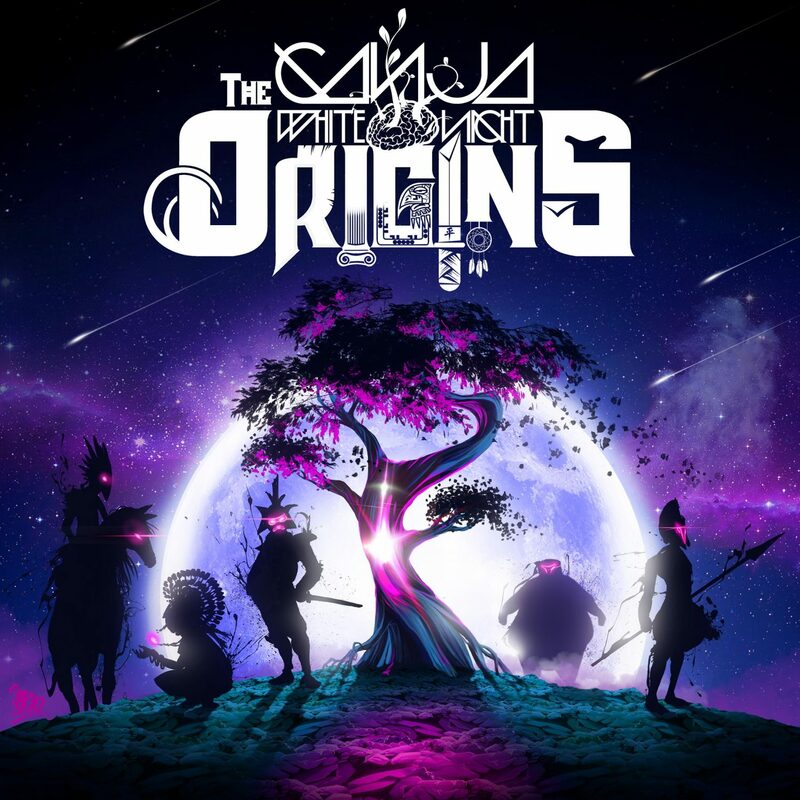 Ganja White Night just released their new album The Origins and it’s insane. The album is 12 tracks long and every song is straight fire. 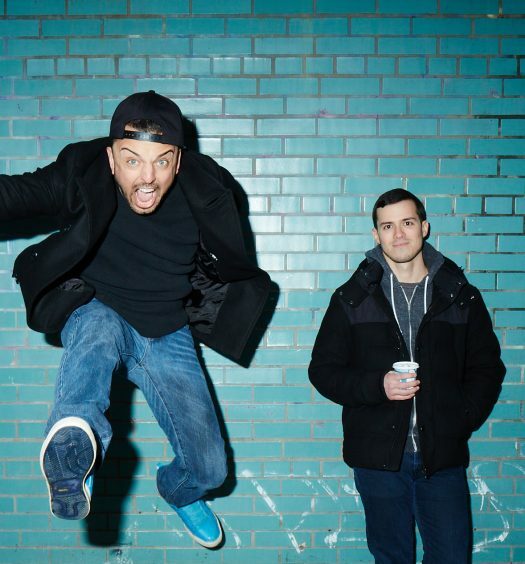 The Origins features several collaborations with artists such as Dirt Monkey and Boogie T. The final track on the album, “Samurai,” is a collaboration with Zeds Dead and was released as a single a few days prior to the official The Origins album release. The release of The Origins is also accompanied by the ‘Origins Tour,’ which was announced on November 21, 2017. The Origins tour will kick off on February 9th in Grand Rapids, Michigan. 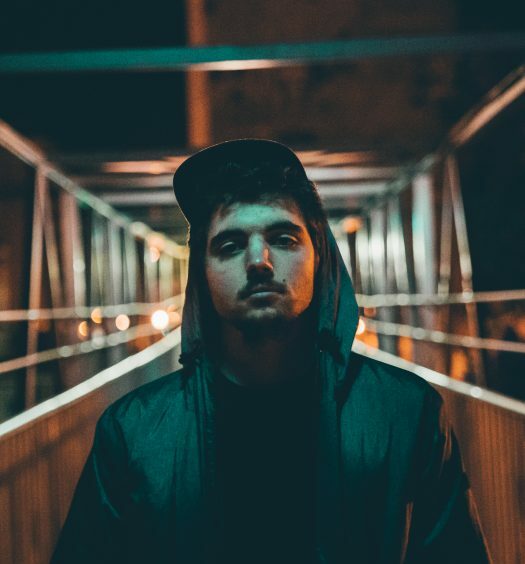 Support will be provided by Dirt Monkey and Subtronics and special guests include Caspa, Opiuo, and Downlink. More information and tickets can be found here. 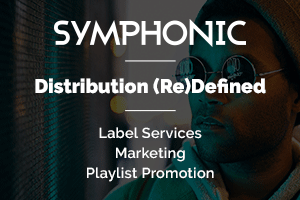 The Origins was released on February 5, 2018 on Subcarbon Records.